Whether your home Internet service is for business or personal use, it can be very frustrating when your access is slow. There are many factors that can cause your Internet speeds to slow down. Fortunately, many of these problems are easily resolved resulting in faster speeds for streaming movies, downloading files, and performing searches. 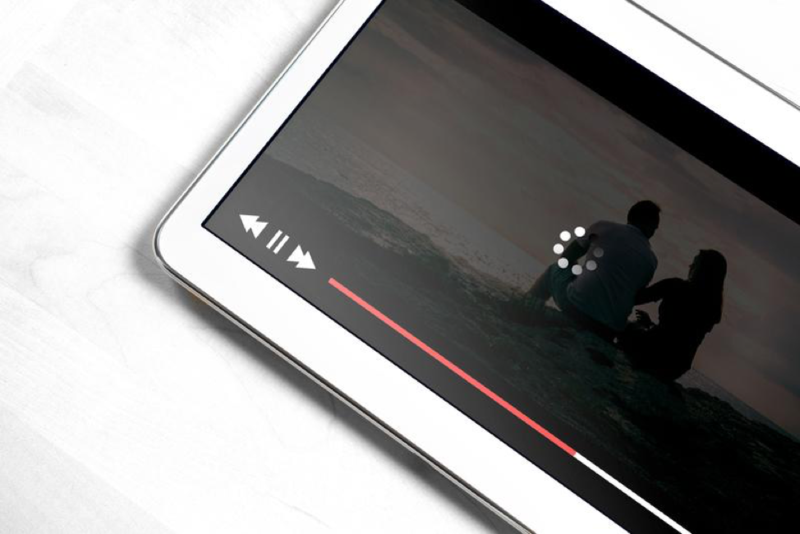 Read on to learn more about what causes slow Internet access and how you can easily fix it. Sometimes the issue is as simple as your Internet plan. Contact your Internet Service Provider (ISP) to find out what plan you have and what speeds to expect. You’ll want to know both your download speed and your upload speed. You can then go online and check your download and upload speeds to verify that they are inline with what your ISP says they should be. If your speed matches what you’re paying for, and your access is still slow, then it may be time to upgrade to a faster plan. Many times the additional cost is well worth the benefit of faster speeds. Over time your modem or router can become sluggish just like a computer. One easy fix is to simply restart the modem or router. Just like your computer, a good reboot may be all that is needed to give your modem a fresh start. If the problem was caused by a sluggish modem then rebooting it should restore normal Internet speeds. If your modem or router is several years old then it may be time for a replacement. New modems and routers can take advantage of the advancements that have been made in Internet access technologies in recent years. If all of your hardware is in proper working order, you may be connecting to a weak WiFi signal. One of the easiest fixes for that specific issue is to make sure your wireless router or modem is centrally located in your home. If your signal is still weak, there are a number of hacks you can find online to boost your WiFi signal. You might also consider buying a newer WiFi router that can produce a stronger signal. Or, consider extending the range of your existing WiFi signal by including a wireless network extender on your network. There are some apps created by third-party sites that you may or may not have downloaded onto your computer or phone. These apps often run in the background, even when you are not using them, draining your Internet speeds. Many of the reported vulnerabilities stem from third-party apps so it’s important to either remove them or make sure that they are fully patched. In addition to installing Windows Updates you’ll also want to ensure that you patch all 3rd party applications. Our ProShield Remote Monitoring service includes Windows and 3rd party patch management features for all managed devices on your company network. In the unfortunate event that your computer is infected with a virus, or some other form of malware, you may notice a substantial decrease in Internet access speeds. This reduction in speed is not because of a loss of speed in your connection but because of the performance impact a virus infection can have on a single device. If you suspect you may have a virus on your computer, you will want to download software to help you remove the virus as soon as possible. If you require professional help then you can take your computer to an expert who can remove the virus for you. The best offense is a good defense when it comes to virus protection. Be sure to have a reputable antivirus program installed on all of your devices and make sure it’s up to date. You should also make sure your firewalls are configured properly to reduce the likelihood that your network, and the devices on it, will be infected by a virus. With the proper strategies in place on a well-designed network, you should be able to get your Internet access back to normal speeds in no time. And if you need help with implementing any of this be sure to Contact Us for a free consultation.